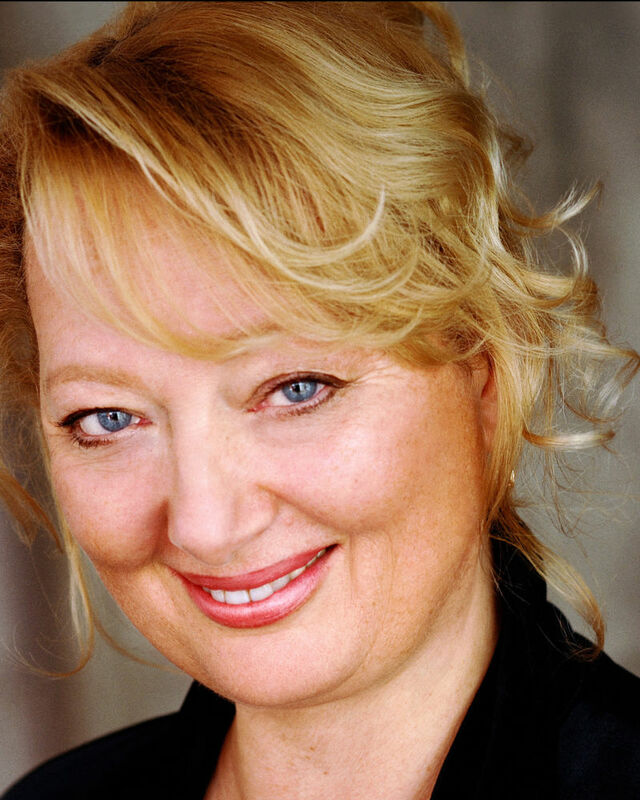 Barbara Schofield is an experienced actor, director and educator. Barbara has worked with the Roundabout Theatre, The Kitchen, Westbeth Theatre Center, The Producers Club, Jean Cocteau Repertory, Boston Lyric Stage, Balsch Arena Stage, Missouri Repertory, Kansas City Opera, the Open Fist Theatre Company and Sierra Madre Theatre Company. Her international tours include: The Freie Volksbuhne Theatre in Berlin, The London Cockpit Theatre, The Mynack Theatre in Cornwall and others. Barbara is an active member of the Actors' Equity Association, Screen Actors Guild-American Federation of Television and Radio Artists and serves as a voting member of the Los Angeles Stage Alliance Ovation Awards.